The world’s most powerful X-ray laser was inaugurated in Germany. 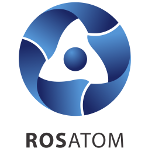 It was created with the substantial contribution from Russian nuclear experts. The European XFEL (European X-ray free electron laser) produces extremely bright and ultra short light pulses. The facility can generate up to 27 000 pulses per second – 200 times more than other X-ray lasers. With the help of specialized instruments, these X-rays enable completely new insights into the atomic details and extremely fast processes of the nanoworld. For example, such X-ray flashes could be used to map the 3D structure of biomolecules and other biological particles with previously impossible speed and precision. Furthermore, single snapshots of particles produced with the X-ray laser can be spliced into ‘molecular movies’ to study the progress of biochemical and chemical reactions. This will greatly facilitate the development of new medicines and therapies, more eco-friendly production methods and technologies for extracting energy from sunlight. The new laser could also be used in material science as a tool for development of new materials and substances, optimization of storage media for computers or research into extreme states of matter such as those found on some exoplanets. The XFEL project is based on the solutions devised by Russian scientists and taps to Russia’s expertise and finance. According to Mikhail Kovalchuk, President of Kurchatov Research Institute, it is the first time that Russia, apart from being a full-fledged member of the large international research project, has taken the lead in it. “The design of the device is based on the ideas of Soviet and Russian physicists. 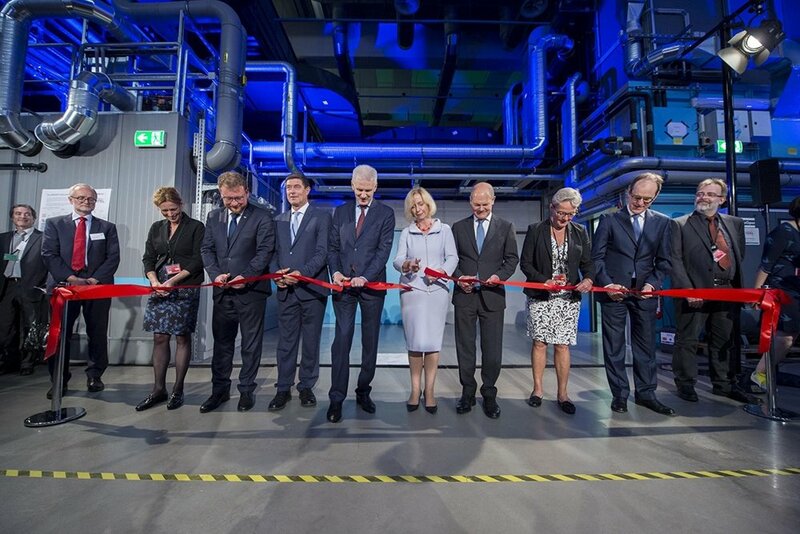 Russia has thus contributed its expertise and intellectual property to the XFEL project. The foundation of the project was laid by an article published in 1980 by researchers from Novosibirsk. The project also benefits from our human resources as hundreds of our experts are engaged in the work. The Kurchatov Institute has an unparalleled experience in the construction of large irradiation facilities and research in the field of X-ray, synchrotron and neutron radiation. We also make an input in the research by supplying ready-made solutions, systems and devices – this is our in-kind contribution to the project. Finally and more importantly, it is the first time that we act as full-fledged financial stakeholders in a large-scale international research project,” Mr. Kovalchuk explained in an interview to RIA Novosti. The capacity of the new laser is 200 times higher than that of its forerunners. Due to this fact, researchers are now able to record the so-called “molecular movies” that for the first time in history allow for making shot-by-shot breakdowns and viewing the molecular structures with the highest possible precision. According to Dmitry Khakhulin who is engaged in the research at XFEL, this process can be compared to watching a football match. “We can compare it to a football game. Let us take the game between Germany and Brazil played a few years ago as an example. Suppose we saw the game kick off and the final score, but do not know how it happened because we missed the main part. To see the main part in a chemical reaction and get a step-by-step picture of the process, we need to carry out experiments using a detector and high-resolution cameras as those installed in the free electron and optic lasers,” he explained.